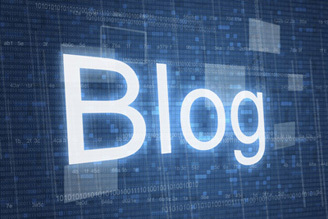 Keep up to date with the latest information from ATS including case studies, industry news, and product information. 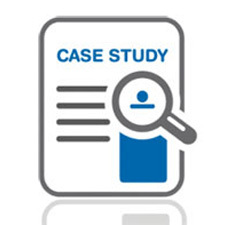 ATS product brochures and case studies that illustrate our ability to serve customers with solutions that are easily adopted and deployed. 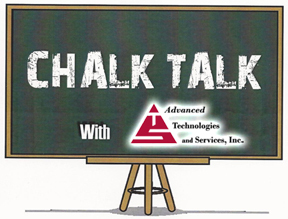 Watch the latest releases from ATS’ series of ‘Chalk Talk’ videos as well as presentations from telecom industry conferences.